Akhil Bhartiya Rojgar Mission Bharti 2018-19 Hello friends, We have been trying to give you all the information of government and non-governmental recruits from India, from time to time, from our website for many years. Hopefully the information given by us will be proving useful. 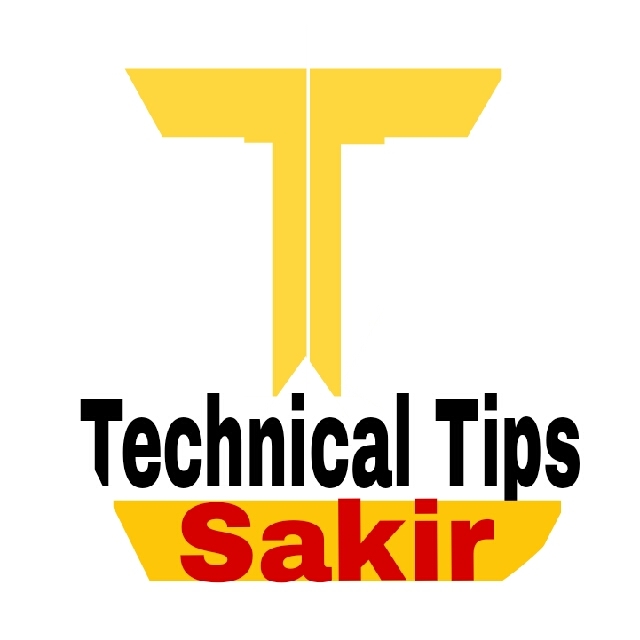 Today again we are going to inform you of a similar news or recruitment that is becoming very viral on the internet today. This news is about "All India Employment Mission 2018" (Akhil Bhartiya Rojgar Mission Bharti 2018) - Information about recruitment by many websites is also being given that 7 lakh jobs will be recruited through this. An application form for recruitment at a website www.storytimes.co is also being given. Which is a lie. The problem of unemployment in India has been going on for many years. Not all people want to know how to get a good job. Something similar happened this time and millions of people have submitted their applications so far for recruitment of this All India Employment Mission. But we would like to tell you through this post to tell you how this is a fake recruitment and what is the purpose behind it. 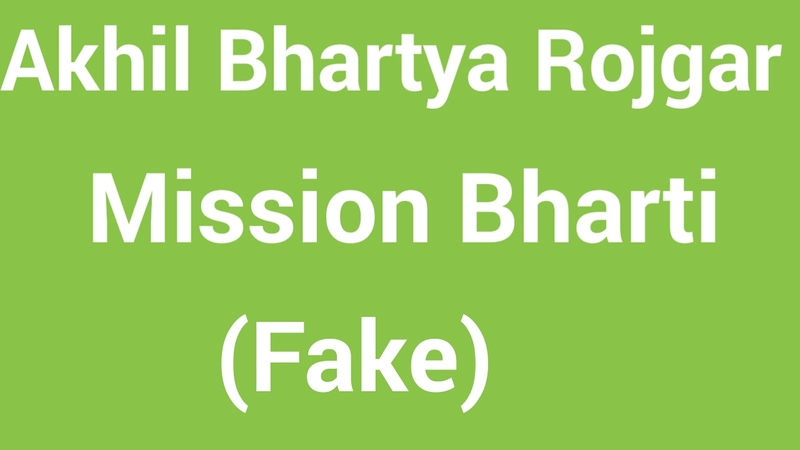 Let us now tell you about this fake All India Employment Mission 2018 (Fake- Akhil Bhartiya Rojgar Mission Bharti 2018). Various types of falsehood are spreading today by the Whipspap University. This time too it has happened. The effort of some people to take advantage of rising unemployment among youth has been done in the name of fake recruitment of this All India Employment Mission. In this recruitment (ABHRM Recruitment 2018) applications have been sought for many positions such as supervisor, clerk, housekeeping, accounting officer, computer operator and many other posts. The youth also apply today without any full information and later they have to suffer the loss. In fact, after investigating the spread of the spread of all-India employment mission recruitment, it has come out that the truth is that it is a completely fake recruitment. Akhil Bhartiya Rojgar Mission 2018 is trying to cheat you in the name of recruitment and in the name of employing you some people. Eligibility for recruitment upto 10th, 12th and graduation level has been sought. Eligibility also depends on the post to be applied. All India Employment Mission Recruitment In 2018, the salary for the 12th pass posts has been mentioned as 20000 rupees and for the post of Graduation level, the salary of Rs 40000 has been given on the fake website. The selection of the students on the basis of interview, skill test, and document verification is done by them in Akhil Bharatiya Rojgar Mission Recruitment 2018-19. In the end, we would like to tell you that through this recruitment (Akhil Bhartiya Rojgar Mission Bharti 2018) they can ask for money from you. Another reason for the removal of false recruitment is that by doing so, you want to get the data (name, phone number, email address) of the logo etc. Which is very trend today. 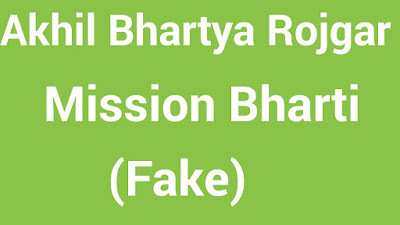 We want to alert you through this post that this is a false recruitment (Akhil Bhartiya Rojgar Mission 2018 is Fake) which has not been issued by the government or any government department. So, you have avoided applying for any such recruitment. Also, before applying along with the official website of the respective department and the notification should be checked.